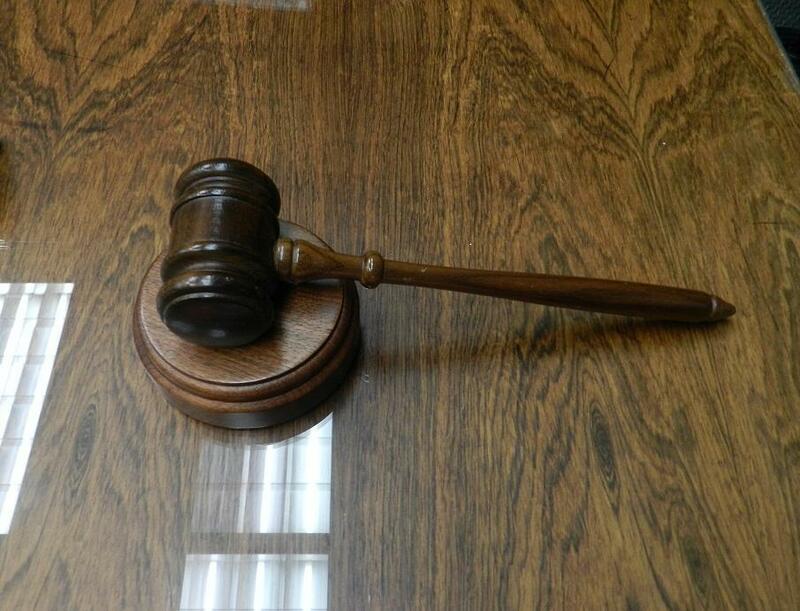 Wednesday, a federal judge in Ann Arbor will consider arguments to dismiss the lawsuit seeking monetary damages from governments and government officials. 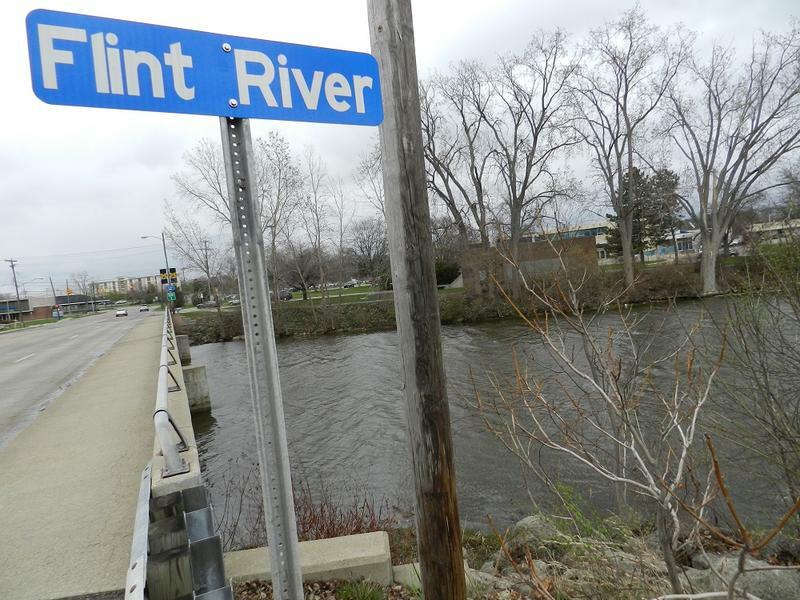 Last year, ten related federal class action lawsuits were consolidated into one suit, which could seek damages for tens of thousands of Flint residents. However, attorneys representing the city of Flint, the state of Michigan and numerous government officials are asking a judge to dismiss the suit, citing government immunity, among other things. Lawyers for the city of Flint are citing a recent federal judge’s ruling in a case involving Detroit schools. In that case (Gary B., et al. v. Snyder), U.S. District Judge Stephen Murphy III ruled literacy is “not a fundamental right." Attorney Michael Pitt is the class action suit’s lead counsel. He says this week U.S. District Judge Judith Levy will consider the motions to dismiss. Pitt expects many people from Flint will be in the federal courtroom in Ann Arbor on Wednesday.